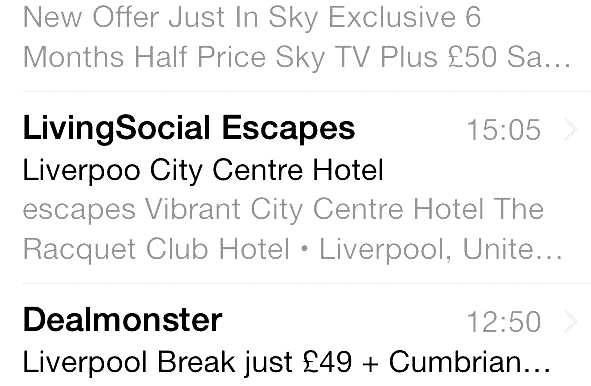 Emma C is thinking about having a break in Liverpool. She needs to be careful. With Living Social, it could end up being pretty crappy.